Author: Arnason, David Set In . . . 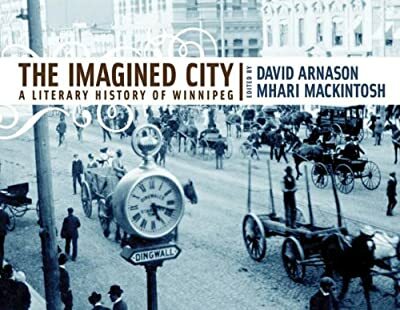 Description: A survey of the people, places and stories that make up Winnipeg's literary history, from its earliest days to the present. Illustrated with maps and photos.